Our D&D characters are going through a 4 year timelapse in my current campaign. To reflect that period of time between modules, our DM has planned for an arena-fighting one-shot session. However, the day came he called the session off since he felt as if he didn't prepare enough content, and one of the players promptly offered to DM the one-shot himself, but in a "play as yourself" scenario. 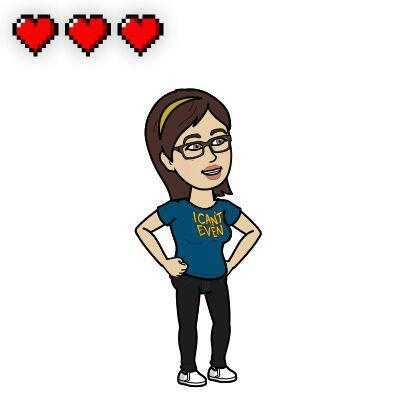 I did some research into "real life" D&D races and classes but, at first, I hit a wall. Until I came across this super long quiz and decided to take it just to see what my final result would be. The reason why it is so long is that it will calculate your race, class, level, alignment and ability scores, based on your answers. I ended up with "Chaotic Neutral Human Ranger (2nd level)" and ability scores of 8 for Strength, 11 for Intelligence and 10 for everything else. Overall, I was quite pleased with that result but, being a Ranger on a "play as yourself" session is not exactly what I had in mind. As for the background, I had a look at my favorite list of homebrew content, in search of a fitting Background. I will admit I chuckled at the "Portuguese Kang" but it is the "Afflicted" one that spiked my interest over some of the others I had as a plan B. It was love at first read, so I decided to pick Dysfunction as my Affliction and stick to this background. The only relevant part missing is my love of animals (which is why the quiz had assigned me the Ranger class), but that could easily be fixed by adding an animal companion. What about you? Have you ever played has yourself in a D&D campaign or one-shot? Let me know in the comments below. Not enough mythological creatures in your campaign? The Selkies playable race is now available for FREE download at the Dungeon Masters Guild! Selkies are aquatic creatures, half human and half seal, who are believed to be related to the merfolk. 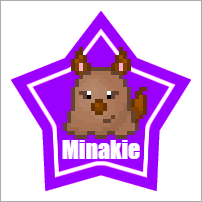 Using their sealskin, they are able to change back and forth between their human and their seal form at will. While the merfolk are more adapted to warm tropical waters, the selch are built for gelid arctic waters. 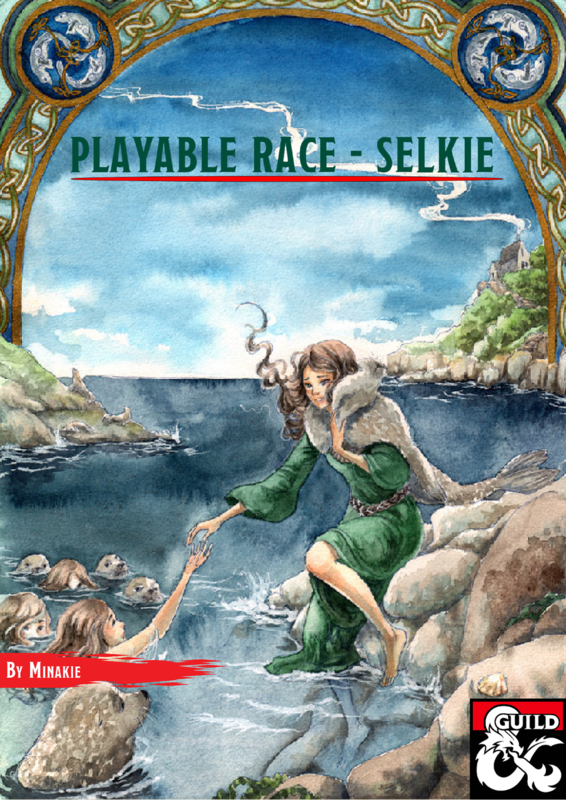 Within this manual, you will find all the information you need to make your very own D&D selkie character, from selch folklore to their racial traits and subraces. Information regarding their language (Mermish) and their seal shapeshifting ability (zoanthropy ) is also provided. The manual also includes 2 magic items (shed sealskin and conch of whispers), 2 feats (child of the sea and song of the sea), and 1 background (feral child). Stat blocks for wild selkies (warrior and spellcaster), as well as for the different types of seals (harbor, fur, elephant), are also included. A very special thank you to all the 10 amazing artists who kindly contributed with artwork for this project for free. Go check them out!